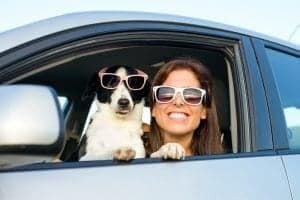 As you know, pets get used to sticking to a routine and they also appreciate having the comforts of home with them on vacation. To keep them more comfortable, it helps to bring a blanket, sheet, pillow or even dog bed from home. Whatever it is that your pet enjoys at home that will have the scent of your home will be great! Of course, these linens aren’t things for you to use during your vacation. 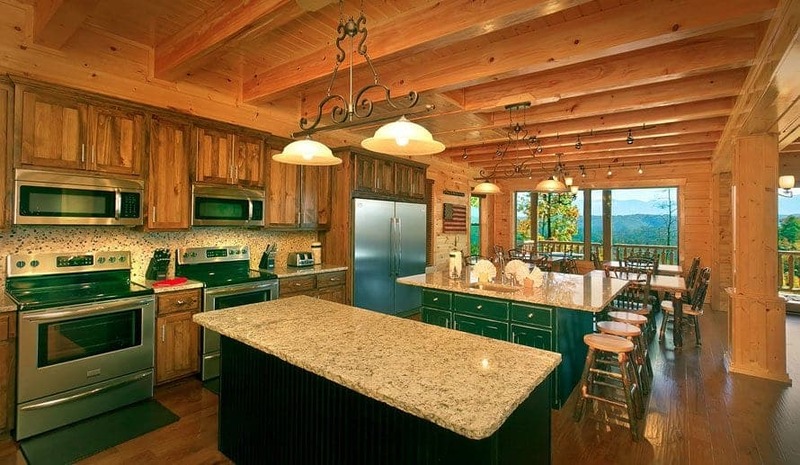 Our cabins have all of the linens you’ll need for your vacation. These are simply to lay down for your pet, so your pet can feel like he or she has the comfort of home. It’s a great trick for any pet who may be anxious after traveling. 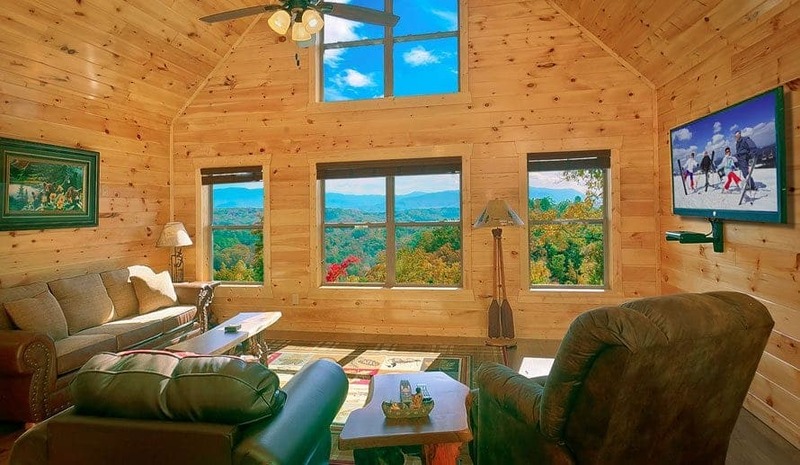 Plus, our large pet friendly cabins near Gatlinburg TN are set up with you and your pet in mind, so you’ll easily be able to relax your pet after your travels. Pets sometimes get “attached” to their food and water bowls. Many pets don’t like to use others bowls, especially if your pet isn’t used to the change or change in the environment. It’s a good idea to pack up the food and water bowls you use at home and set them out at the cabin to make your pet more comfortable. Of course, you don’t want to forget a very sturdy leash for your dog. The area has a leash law that requires pet owners to keep their dogs on a leash whenever they are outside of the cabin, any time your pet is outside of a fenced in area. Many pets actually enjoy sleeping in a crate at night at home. If your pet is one of those, it’s a great idea to pack up the pet crate for your vacation as well. The crate also comes in handy when you step out of the cabin for a little while – to keep your pet safe and sound. Of course, set the crate up with some of their favorite things, including a blanket, sheet or special toy. You’ve set up your cabin to be just as much like home for your pet as possible. You’ve done everything you can to keep your pet comfortable, too. But we want to make sure your pet makes it home safely with you as well! Gatlinburg is still a new environment and we’d hate for your pet to get away from you at any point in your vacation. With up-to-date tags, if your pet does get away, there’s a much higher chance that he’ll be returned quickly. 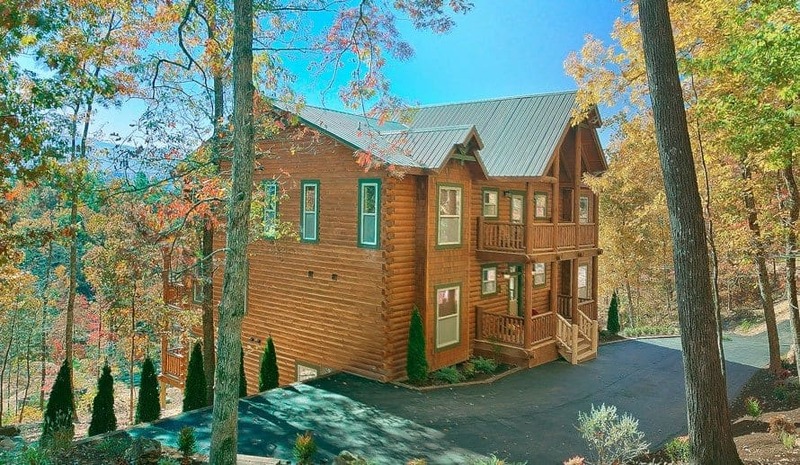 Some of the best places to stay are our large pet friendly cabins near Gatlinburg TN. 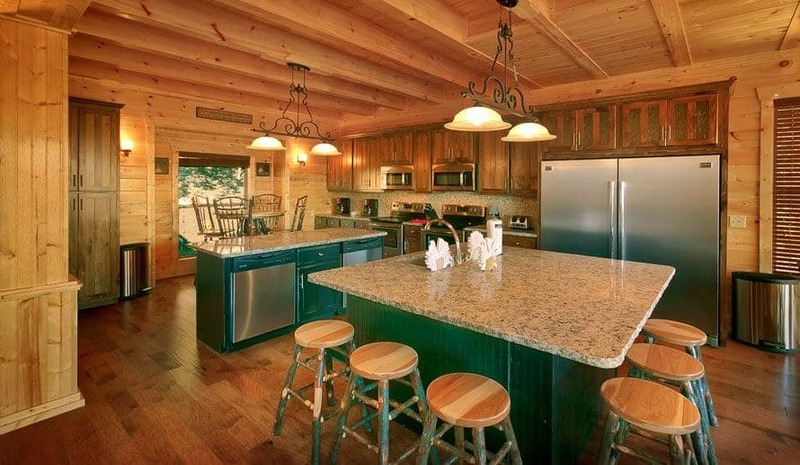 Each of these cabins are located in the Wild Briar community. 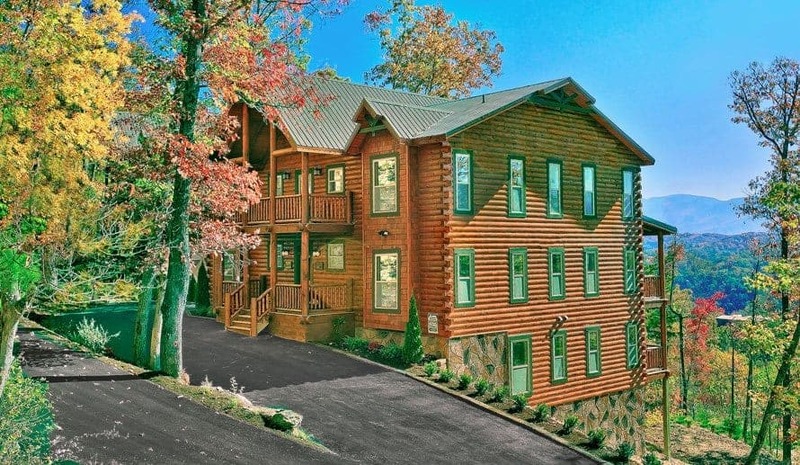 Are you ready to book one of our large pet friendly cabins near Gatlinburg TN? 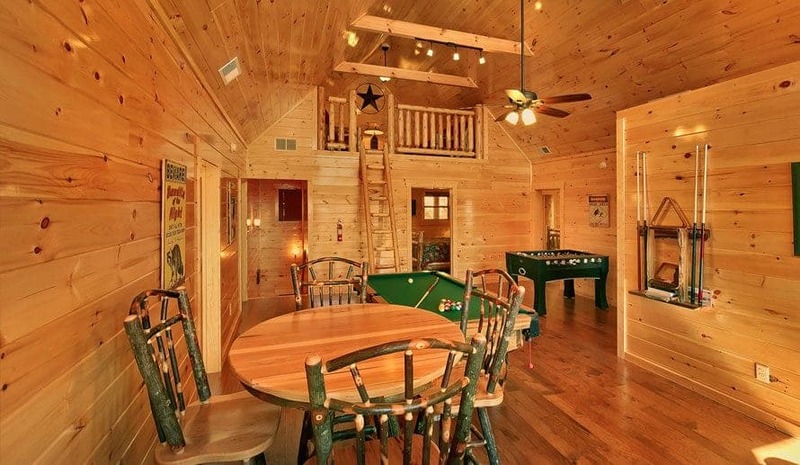 You can reserve your cabin online or give us a call to book your stay!